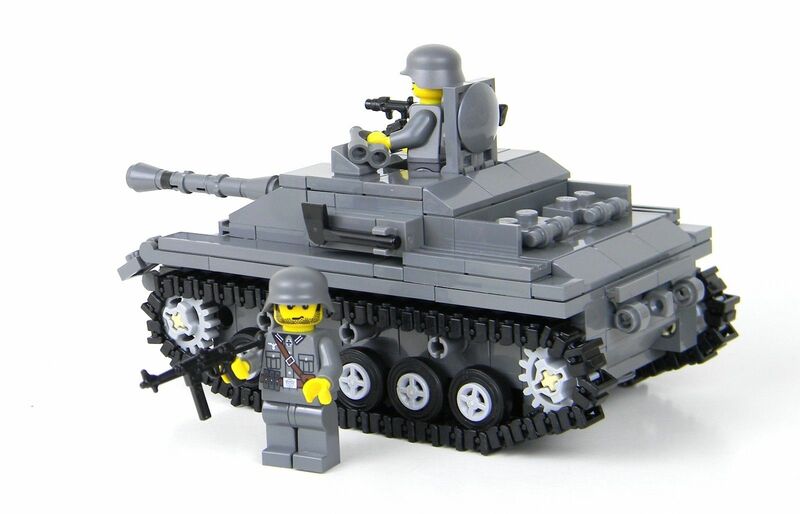 German StuG Battle Brick Custom Set made with 100% REAL LEGO® Bricks and 82 Custom Tank tread links ! This set measures 5.25 inches long and 2.80 inches wide and is made of over 210 NEW genuine LEGO® Bricks and 82 custom tread links! 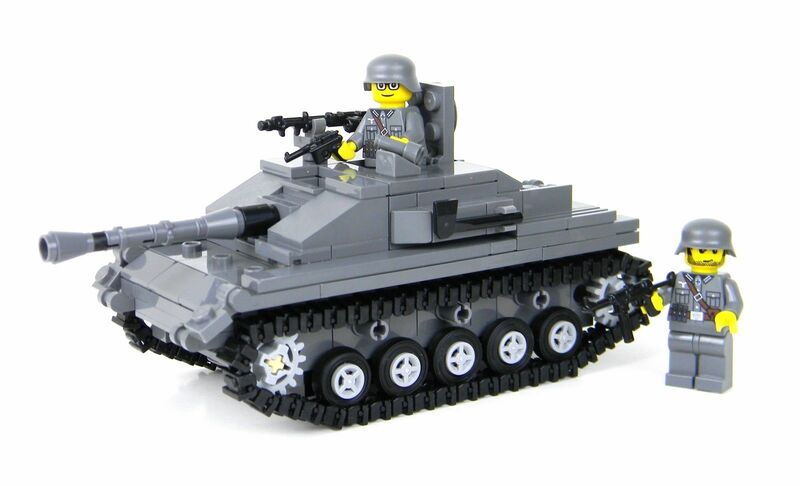 Be sure to check out my other sales for more Lego Military Goodness! ATTENTION INTERNATIONAL CUSTOMERS: Please allow up to 3-7 weeks for this item to arrive when selecting first class economy shipping. Shipping time can be slowed significantly by customs processing. INTERNATIONAL BUYERS PLEASE SELECT "PRIORITY MAIL INTERNATIONAL" IF YOU WISH TO HAVE A TRACKING NUMBER FOR YOUR ORDER. *Note: This Is A Hand Sorted Custom Set.